Holiday sales, Christmas sales mainly, comprise a great part of revenue for sellers on Amazon. As reported by New York Times, the recorded jump in sales on Amazon, during the last quarter in 2015 was about 22 percent. The significance of Amazon Christmas can simply be estimated from the fact the length of Rope King Twine sold during the last year’s sale was enough to tie a string from Los Angeles to Seattle. With Christmas around the corner, most of the purchasers on Amazon are looking to purchase products which can be most suitably presented to someone as a gift. 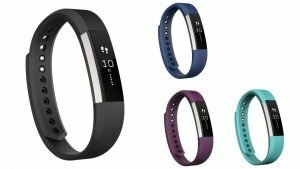 Fitbit Alta Fitness Tracker, ranked at 3, is hot product these days on Amazon. Analyzing the price trend a fluctuation of prices from $84.96 to $129.95 during the last three months, a handy product to sale, as most of the purchasers during Christmas look forward to surprise their loved with the latest technological gadgets. Results from the last couple of months suggest that about 1.2 million units have been shipped and with a rating of 4 star ratings and more than 6000 product reviews, a product worth selling on Amazon this Christmas. 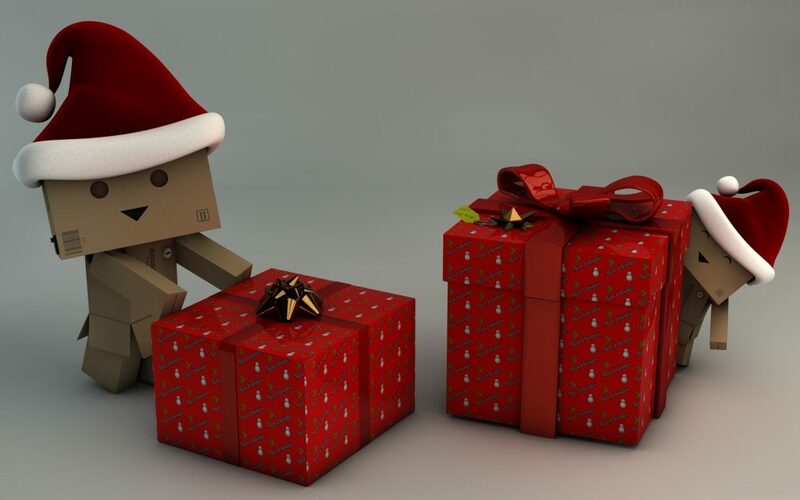 During the last couple of years or so, research suggest that with the development of smartphones, most of the individuals tend to gift smartphones, prominently is the gift is being given to a teenager or a middle-ager. As a seller, selling a smartphone on Amazon is considered as a relatively safe bet. 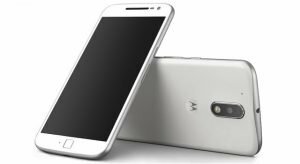 Moto G (4th Generation) is ranked 4th in the sales ranks and price ranging between $129.99-$149.99, the product achieved promising results with 4 star ratings and 2234 customer reviews. Technology has always been the forte of Amazon.com. 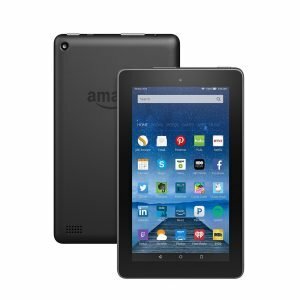 Ranked first on the sales ranking, Fire Tablet is the hot favorite of the purchasers these days. The price trend being a dodgy one, ranging between $33.33-$49.99, the sales of Fire tablet have always been on the higher side. 5.2 million units being shipped during the last quarter of 2016, placing Amazon the third place, after Apple and Samsung, this number is sure to rise during the Christmas sale. Targeting the younger lot of the audience is useful in maximising revenue, when it comes to Christmas or any other festive sales. When it to comes to Christmas, placing your stakes on toys and games is a wise decision. Amazon research, pertaining to last year’s christmas sales, showed positive results achieved in the toys and games section. 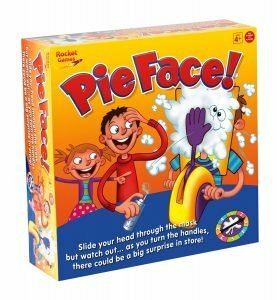 Hasbro Pie Face Games is ranked 1st in sales ranking. Although it had a humble start on Amazon, but has maintained the best seller status since November 2015, hence seems a good option to improve your ROI. Started originally as an online bookstore, selling books on Amazon is always a great source of maximising revenue as an online seller. 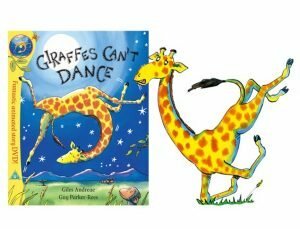 A beautiful piece by Giles Andreae, ‘Giraffes Can’t Dance’ is currently ranked on 19th at the overall best selling books of 2016, but sits at the 5th position in the Amazon sales ranks. A tale of a giraffe whose only little wish is to dance, showed promising results during the last two months, with 5 star ratings and more than 2200 reviews. Currently listed at $4.57, the book will surely set tones for you this Christmas.